 The partial government shutdown has cost the dairy markets some regularly supplied information from USDA. How important was that info? 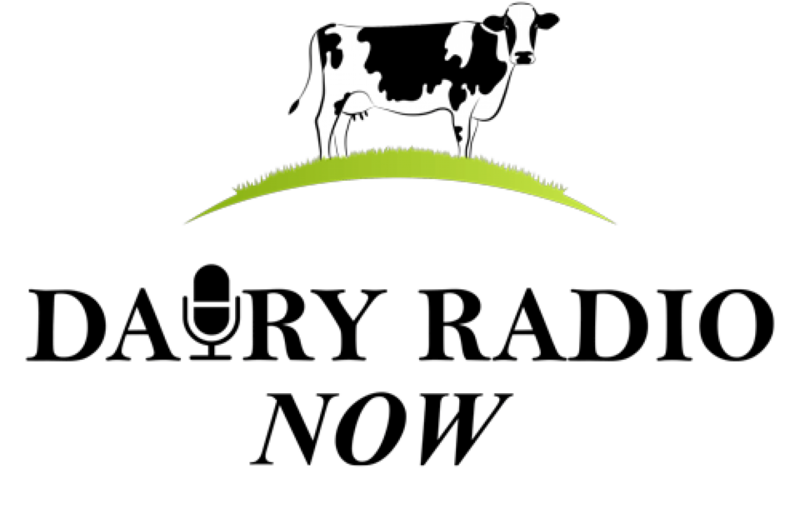 FC Stone dairy broker Dave Kurzawski discusses with Lee Mielke on today’s Dairy Radio Now.